Any word that is imitating the sound it's describing is called Onomatopoeia. 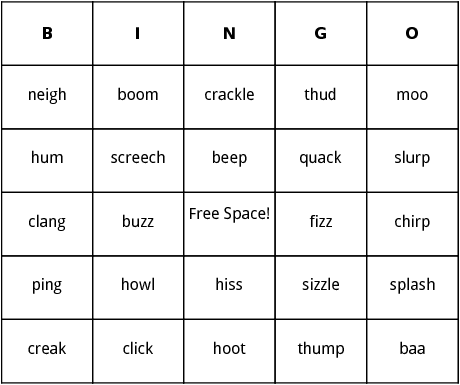 These Sound Imitation bingo templates include different Onomatopoeia words like boom, fizz, crackle, ping, and baa. 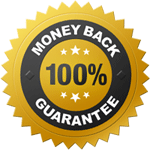 View the complete Call List below.